Have you ever played MS-DOS games in your life? If does, this is a good news, or else better try this classic MS-DOS games. Yeah I was once played MS-DOS game. Forget those high-intensity-hungry-graphics games. This is quite a good collection to play with your browser. Internet Archive is becoming a sort of arcade source. The folks at Archive released emulators that give us the access to play over 2400 MS-DOES games FOR FREE. The collection of games includes action, adventure, and strategy. 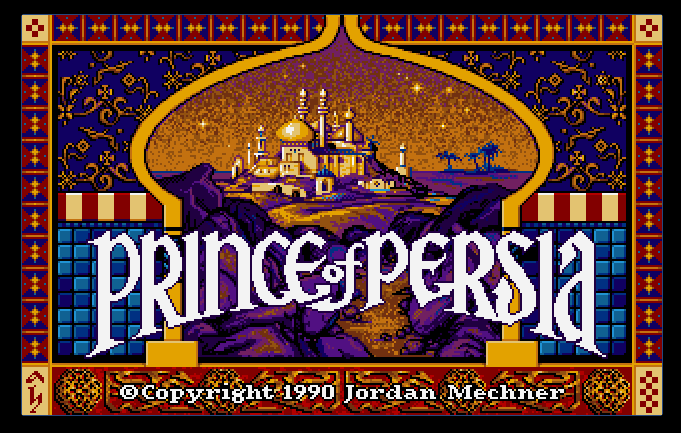 The new browser-based emulator though in beta which has some bugs but you can always play like that of classic games Prince of Persia, Street Fighter, Dune, Batman, Mario, and many more.